Trenchless sewer line replacement, or "pipe bursting" is a far and above solution over the old conventional open trench system of digging up the failing sewer lines and then laying new pipes. Trenchless replacement has a much lower impact on landscape, and provides a faster turnaround times . . . and when performed by Pielak Plumbing lower costs. For more information call 253-227-0084. Trenchless sewer repair and replacement is the "no trench or ditch digging" solution to sewer and water line repairs. Although there is still some digging or excavation, sewer and drain pipes are underground after all, our aim is for make the repairs as much "trenchless" as possible. 1. 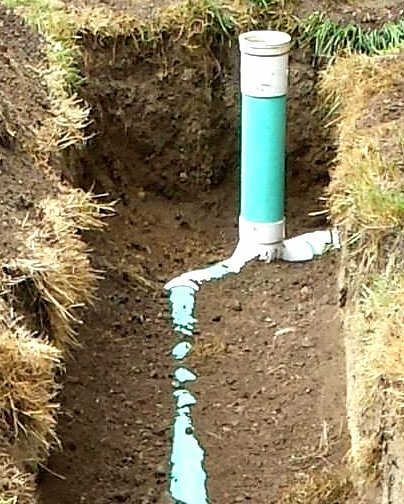 We can save your landscaping, garden, patio, driveway and sometimes buildings: We can diagnose and locate your drain problems underground. Excavation is reduced to a minimum. Your sewer and water lines can be repaired without digging our way through your yard, patio, driveway, landscaping, sidewalk or parking lot. No ditches or trences means no large repair and replacement costs to your property afterwards. 2. Pipe Bursting: Except for where we need to connect to both ends of your sewer line, we can replace entire pipes underground. We replace the old pipe with new pipe that is the same size or larger. Be sure to watch our video that shows the entire process. 3. Cured-in-place-pipe: Broken pine rehabilitation can be provided with cured-in-place-pipe (CIPP) where a resin impregnated fabric becomes part of the old pipes. 4. Video inspections: Pielak Plumbing offers sewer and water line camera inspection if needed. We can even give you a DVD to show you where the problem is. Video inspection helps us diagnose the situation, lets us locate the source of the problem, and choose the best solution for repair or replacement. We let our customers see the problem even underground. Get an estimate today. Call us at 253-227-0084. 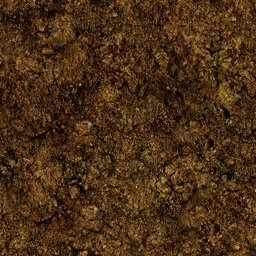 Trenchless Drain Sewer Experts Tacoma Puyallup Gig Harbor, Trenchless Sewer Repair Tacoma, Trenchless Sewer Repair Puyallup, Trenchless Sewer Repair Lakewood, Trenchless Sewer Repair Tacoma Puyallup Lakewood washington wa.